I love meeting other readers and writers, so while you’re here, please give me a shout or sign up for my blog and get special promos and news every once in awhile. 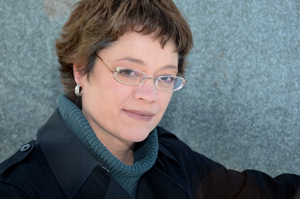 Follow me on BookBub to hear about new releases! 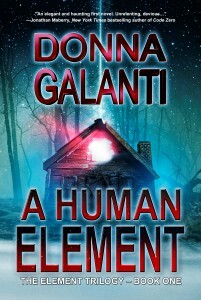 **Book News** A Human Element is now an audio book! Listen to an excerpt. Be sure to drop me a line. 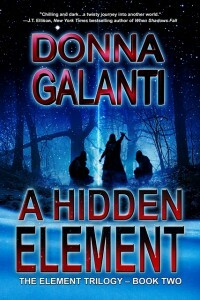 Loved A Human Element? Please take a moment to vote on it in GoodReads here.